Free Shipping Included! 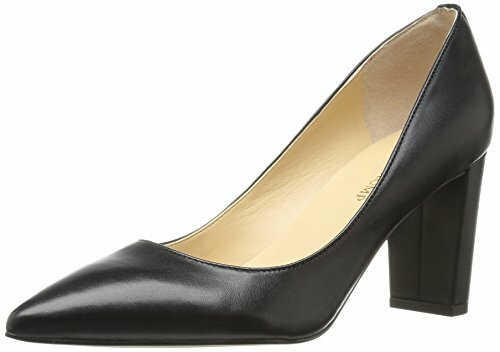 Ivanka Trump Women's Lysa Pump, Black, 12 Medium US by Ivanka Trump at Zen Slippers. MPN: ITLYSA-1-12 Medium US. Hurry! Limited time offer. Offer valid only while supplies last. Crisp, clean lines. Timeless. Classic. Elegant. The hallmarks of the Ivanka Trump footwear collection are shared with their namesake designer.